The greatest advantage of any cyclist in our home town of Amsterdam is that everyone is a cyclist. This means that everyone driving a car there is aware of the bikes on the road. In the Netherlands, people are cautious when opening their car doors in case a cyclist may be riding along, and looking for bicycles in the morning and evening commute amongst the flow of vehicles comes naturally to us. So much so that we don’t even wear helmets, kids cycle from a very early age and we all share roads harmoniously every single day. In Australia, where we call home today, while there are many avid and passionate cyclists, there isn’t a developed bike culture that includes safety and awareness from other motorists. 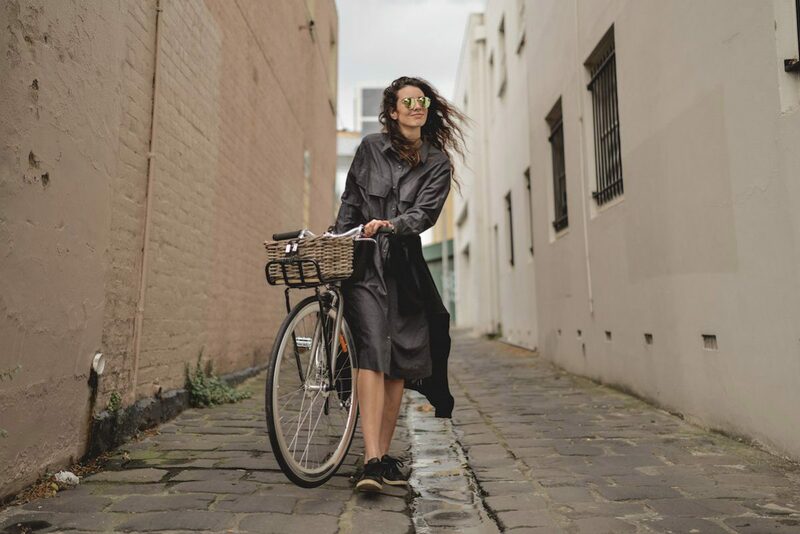 Which is why we were thrilled to recently contribute to an article by NSW Compensation Lawyers, ‘Protect yourself with these cycling safety tips’. Here at Lekker Bikes, we have combined Dutch bike quality and aesthetics with the fun beachy vines of Australia, but the culture is only just starting to catch on. It is so important as a cyclist to be as safe as possible. Unfortunately, for the meanwhile, this means taking responsibility for your own safety on roads where most cars are probably oblivious to your welfare and even presence! In order to ride safely, don’t assume that drivers are aware of your presence on the road. This means that as a cyclist, you have to remain extra alert at all times. It is, however, very much in your best interest to be on top of your game when in your bicycle seat. As long as you assume no one is looking out for you, then you can both instinctually and consciously ensure that you are making the right decisions that will help you stay safe and avoid crashes. We also believe that using a bicycle with a Dutch design will help you to have a safer time on the road. Built for your comfort, our heritage Dutch bicycles provide a different seating position. Basically, you are able to sit more straight up in your seat, which makes it easier to see oncoming traffic and potential hazards. The more you can see, the better you can anticipate and react while on the road. For us, cycling is a way of life and we wouldn’t have it any other way. We love sharing our love of Dutch designed bicycles with Australian cyclists, so ride safely and enjoy that amazing freedom that comes with the ride.